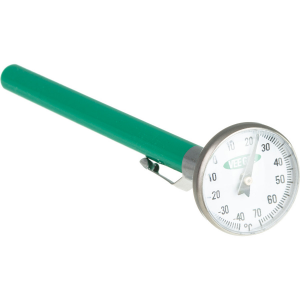 This handy tool includes a sling for hanging the thermometer from your ski when taking measurements. 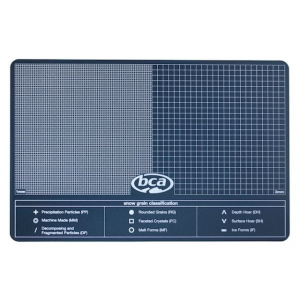 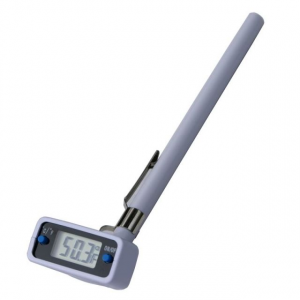 To complete your snow study kit for your next adventure, pick up the BCA Analog Thermometer. 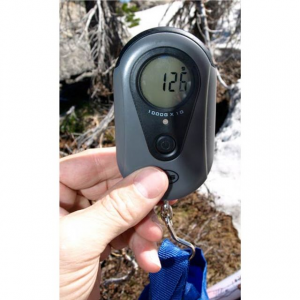 Backcountry Access Avalanche Safety Analog Thermometer mpn26532. 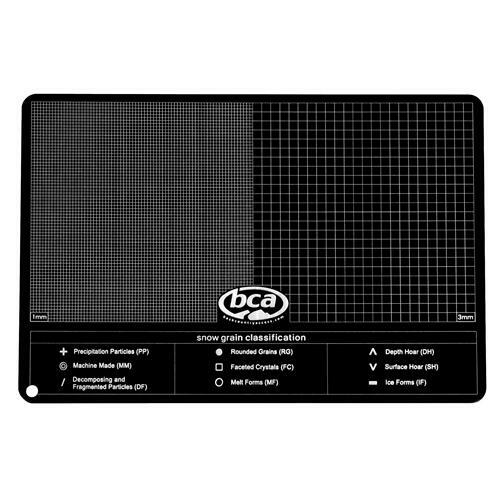 BCA designed its snow study tools in conjunction with North America's most experienced avalanche educators. 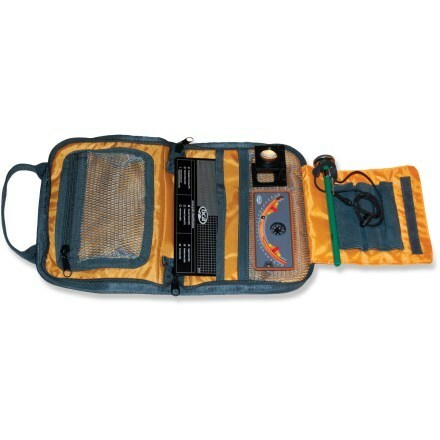 Backcountry Access snow study tools allow you to gather all of the data you need without breaking the bank. 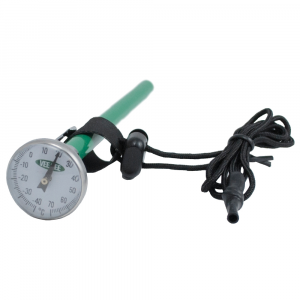 When traveling in the backcountry, use the Backcountry Access Analog snow thermometer to check the snow temperature to assess snow stability.